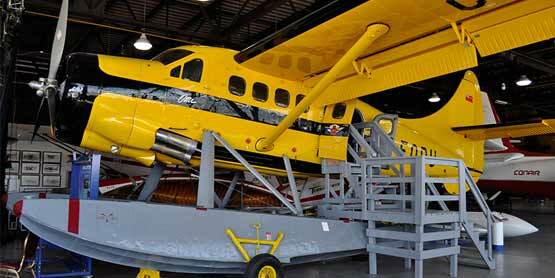 Take off to the Bushplane Museum for 2 fun filled days. The annual Bushplane Days hosts a CL-415 water bombing demonstration, special guests, carnival-style games and activities, train rides, food, and more. It’s fun for the whole family.